EssWhyTech – Technology. Media. Social Networking. Smartphones. App Reviews. This week saw the world as we know it under a threat of a mechanical alien robot with machine guns for arms. It started off very promising, with the Doctor finally meeting Danny and them actually conversing. This week’s episode of Doctor who was one of the more complex stories that we had yet to experience in series 8 as of yet. Initially it left me quite intrigued and the introduction of the new creature(s) called the Teller was a nice, neat addition to the show. 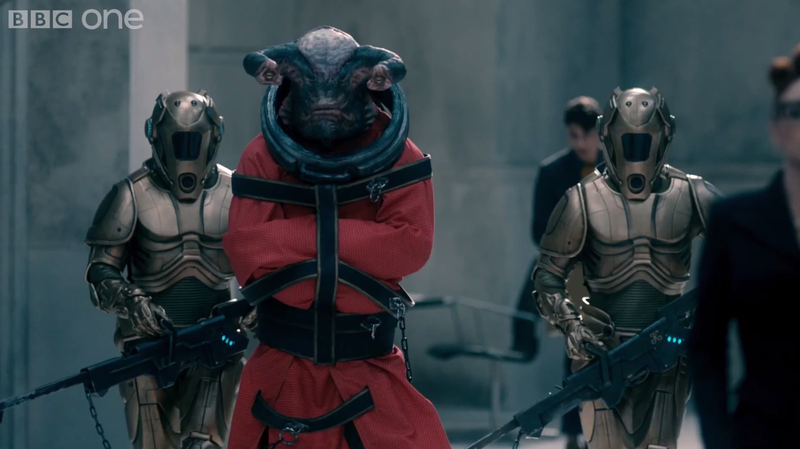 This week saw a Steven Moffat-written episode in what was looking like a terrifying episode from the trailers. It started off absolutely brilliantly with story arcs developing left, right and centre. Stories involving all the characters fit nicely in to this episode. I was looking forward to this week’s creature but quickly realised that there was way more to this episode than a creature. Steven Moffat wrote this episode so beautifully that it left me wanting more of Doctor Who. Clara’s involvement with the Doctor’s storyline became all the more prominent when a certain event took place (I’ll try to keep spoilers out for those who haven’t watched it already) and they met a person from Clara’s future timeline. First thing’s first, both Peter Capaldi and Jenna Louise Coleman acted superbly, I cannot fault them one bit for this week’s performance. We see the Doctor and Clara’s companionship increase in many ways and this has by far been my favourite episode of the series so far. 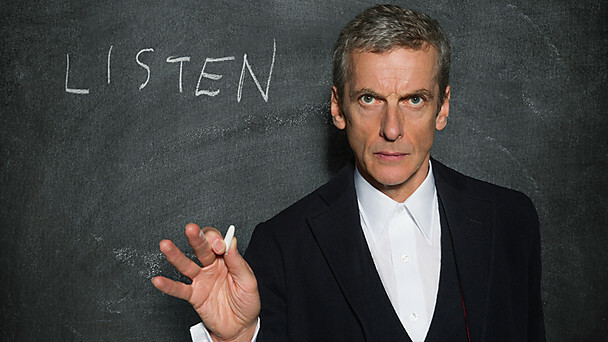 It was well presented, had a simple outlook on Doctor Who, yet maintained the complex nature of the show very subtly. I highly recommend watching this episode as this links in to previous shows and adds pieces to puzzles in Doctor Who that we may have forgotten about. It is still early days yet but I think Peter Capaldi is my favourite all-time Doctor (based on his performance in this episode alone). This may change, but I will make that decision after this season, but I must say… everything from the writing, to the props, to the acting was spot on. We didn’t see Missy this week as well, I’m totally cool with that. 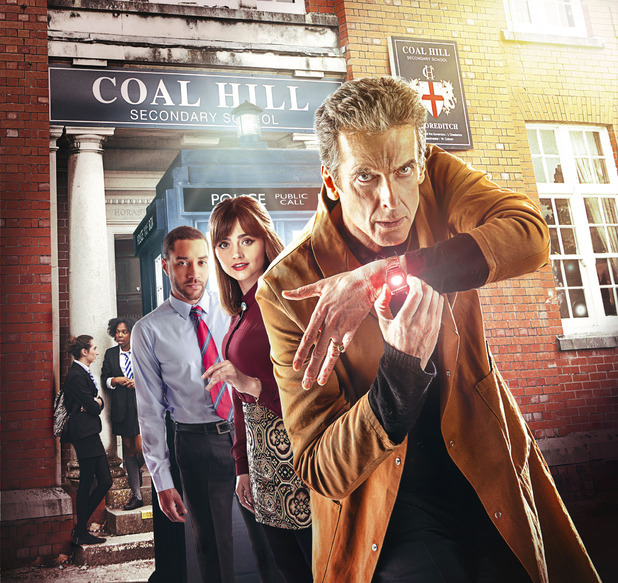 This episode focused on building characteristics of Danny Pink, Clara Oswald and the Doctor himself. 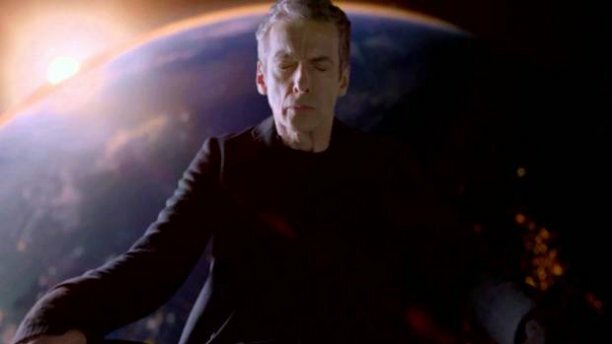 Peter Capaldi gave his best performance yet, in what I consider to be one of the best all-time episodes EVER. 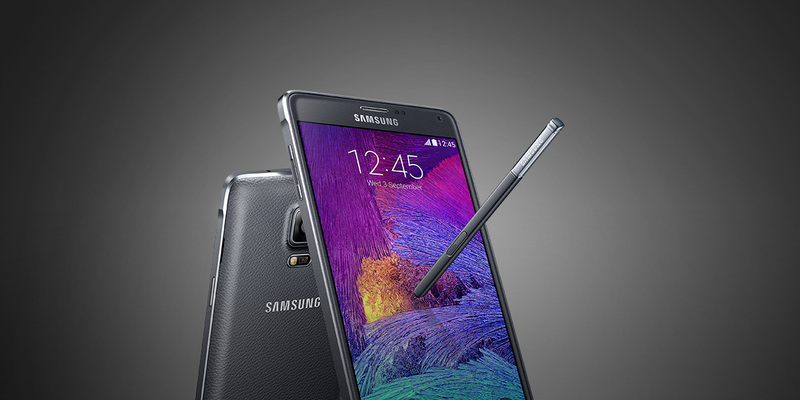 Samsung have launched the Samsung Galaxy Note 4, the next successor in their flagship phablet range. One of the major changes is that it has real metal included on the edges, giving it a premium feel. 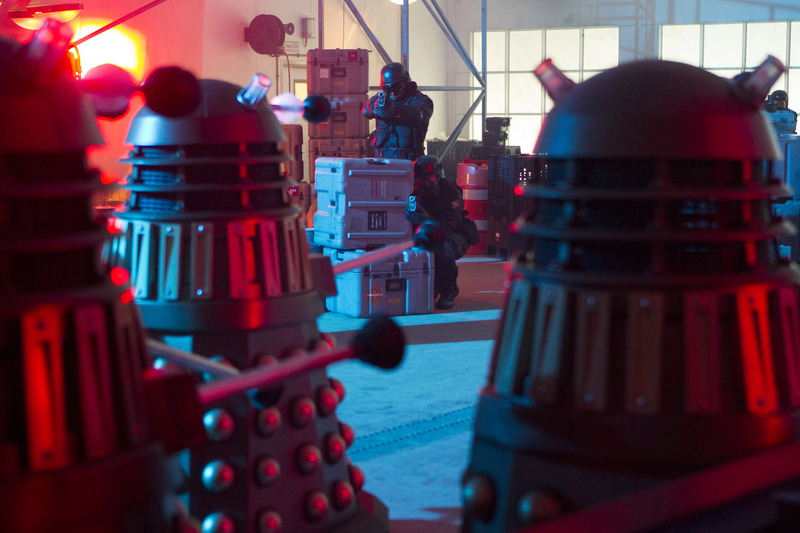 So this week saw the Doctor and Clara battling robots in episode 3 of Doctor Who, series 8. It started off with Clara choosing where she wanted to go, something previous companions have had the chance to do. Her choice was to meet Robin Hood. The doctor wasn’t convinced that he was real when they first met, and wasn’t fully convinced he was real until they last met. Hey everyone, here is my review for this week’s episode of Doctor Who. I know it’s a tad late, but I have only managed to watch it just now and thought I might as well write-up this article since the episode is fresh in my mind. This week saw a very different approach to last week’s. Everything from the villains to the acting to the furthering of storylines. Early on, we saw the new future companion of the Doctor and Clara, Danny Pink. He was a lot different to what I had read up on him. I think he’ll be a brave and bolder Mickey (Noel Clark). Interesting to see how he will work with the Doc, being a former soldier.